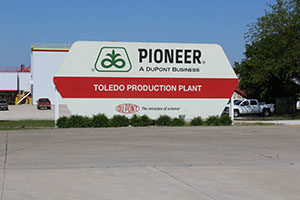 The team at Dupont Pioneer’s Toledo Production Plant needed a solution for their roof problems to prevent damage to product inside their warehouse. 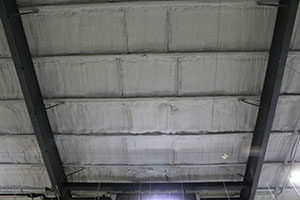 They hired Kinzler Construction Services to apply spray foam to the ceiling of this 40,000 sq. 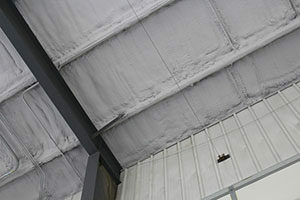 ft. building, insulating them from the elements and any future worry! 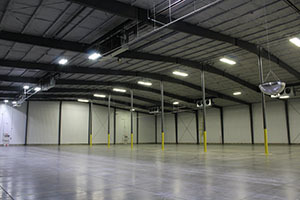 Kinzler Construction Services delivers an industry-leading customer experience. Learn more about our spray foam installation services and contact us today at 888-292-2382 to see if spray foam is the right product for your project.